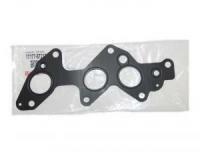 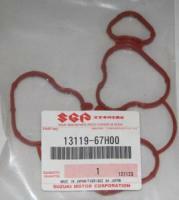 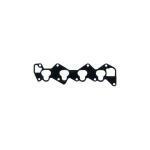 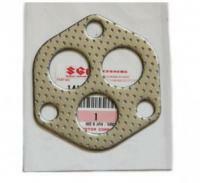 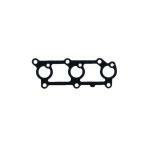 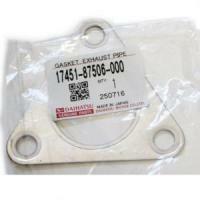 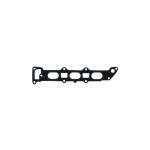 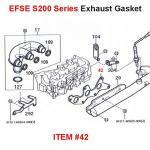 Popular Intake & Exhaust Manifold Gaskets. 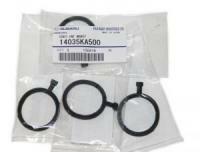 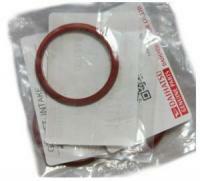 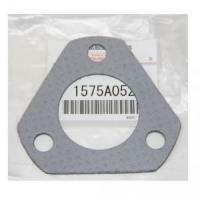 At Yokohama Motors we have over 400 Different Intake & exhaust Gaskets in stock. 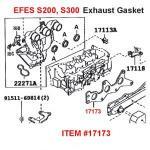 If you do not see it here email us!